So very far behind on blogging. 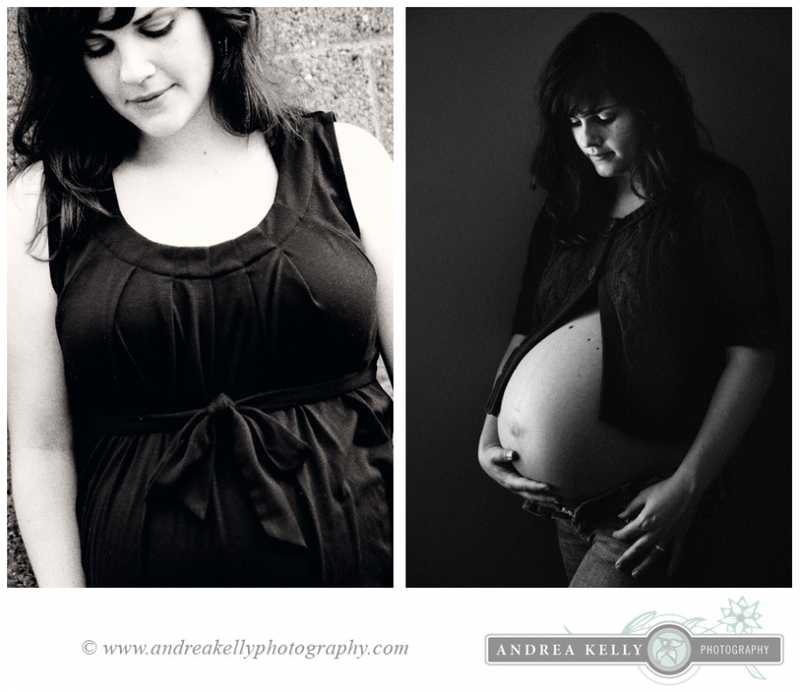 Awaiting (maternity) session with Beth who was just a few weeks away from having her little one. Most of the session was done outdoors, but we went inside for a few photos also.